Indonesia is the largest island archipelago in the world, consisting of more than 18,000 islands, more than 257 million residents with a variety of religions, cultures and beautiful beaches with an array of cuisine. Top attractions include the beaches of Bali, Borobudur near Yogyakarta and the Komodo National Park. Cheap flight to Indonesia are now available for a limited period of time, so get ready to be amazed by this astounding destination. Indonesia’s capital city, Jakarta, is home to Soekarno–Hatta International Airport (CGK), located 50-minutes from the city centre. Thousands flock to Indonesia’s beautiful islands to dip their toes into its warm waters and sip on a refreshing drink. Bali, Nusa Dua and Gili Meno are three of the most popular. 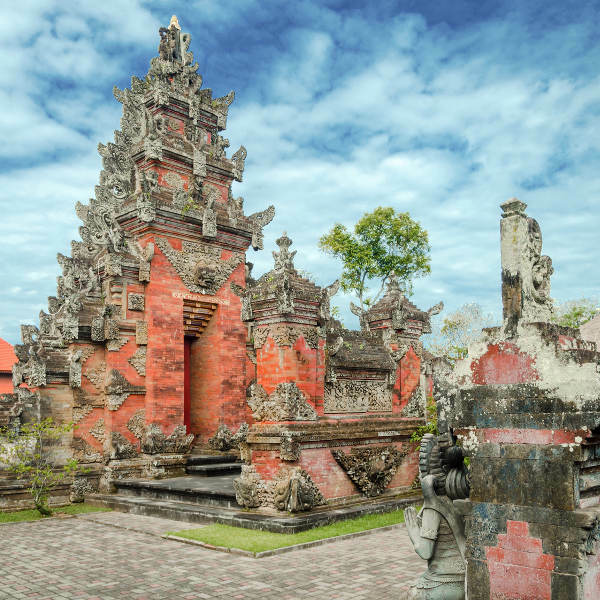 The allure of sacred temples with ancient histories are hard to resist, and in Indonesia you can get in touch with your spirituality with hundreds of Hindu and Buddhist temples across the islands. Home to the second largest rain forest in the world, Indonesia is all raw jungle goodness, exotic animals and lush green valleys. View its beauty on foot, by helicopter or by sea. There’s no bad time to visit Indonesia, with its year-long summer days and warm rainy days. The islands have two seasons, which span from April to October (dry season) and November to March (wet season). The islands experience tropical weather with temperatures ranging between 24°C and 32°C throughout. The best time to visit Indonesia would be in the dry season, as the beaches will be available for sunbathing and day time exploring will not be interrupted by the rain. Resorts and holiday accommodation are packed throughout this time though, so it would be best book far in advance, or consider visiting during the wet season. A large, large country made up of more than 18,000 islands and home to more than 300 languages spoken throughout its lands, Indonesia is truly a masterpiece. Its beauty seconds none and with its welcoming residents, it has become one of the top destinations in the world to travel to. Not just all beaches and rainforests, Indonesia has the most active volcanoes in the world as it is situated on the Ring of Fire. Amaze yourself as you stare up towards the summit of Mount Brumo, which can be found in Bromo Tengger Semeru National Park. Indonesia has lots and lots of greenery, and the second largest rainforest in the world. 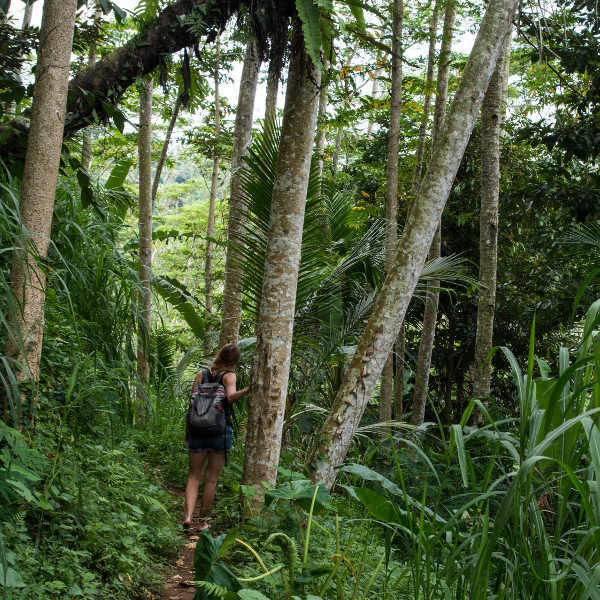 You can find some lush trees and adorable monkeys in the Ubud Monket Forest in Bali, forming part of the Eastern Java-Bali rainforest region. Of course, everyone loves Bali and its spectacular beaches, resorts, restaurants and sacred temples. 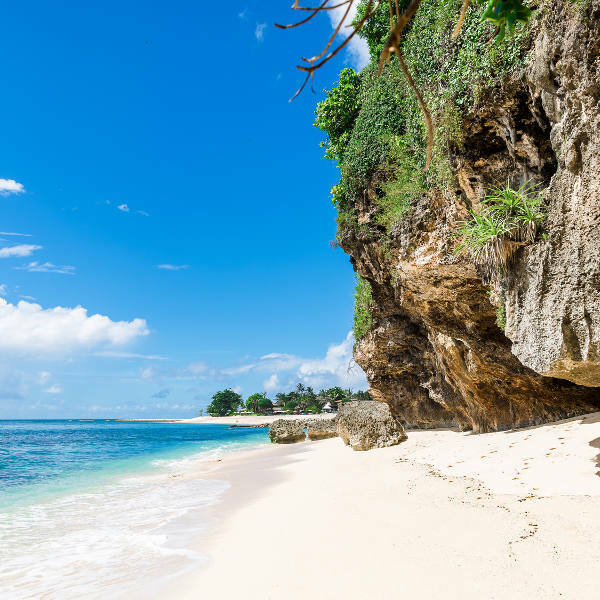 Thousands of visitors flock to the main island of Bali every year, and spend their time working on their tans and jumping between neighbouring islands, such as Gili Trawangan and Nusa Lembongan. And for some wildlife viewing from your backyard in Indonesia, make the trip to Borneo. See and interact with some furry orangutans, pygmy elephants, Samutran rhinos, exotic birds and more. Compare several airlines and book your cheap flights to Indonesia online at Travelstart! It is always important to have your vaccines up to date when you are travelling. When visiting to Indonesia, it is recommended to get a vaccination for hepatitis A, as you will most likely be eating food that is unfamiliar. You should also get a shot for typhoid if you’ll be doing any trips to smaller, more rural areas of the country. Other vaccines that are recommended are hepatitis B, yellow fever, malaria and rabies. Please also note that Indonesia has had reports of the Zika Virus, and thus pregnant women are advised against travelling there.